The first time I downloaded Flight Gear (FG) dates back to late november 2009. 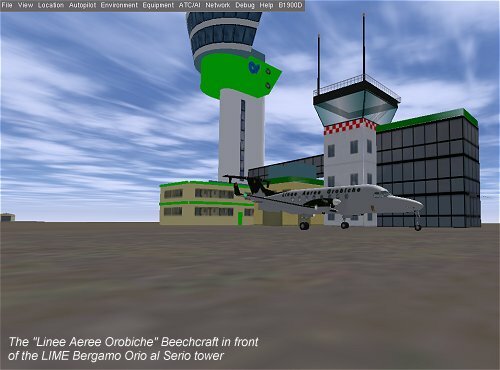 What I liked immediately of this Open Source flight simulator is the possibility to make it grow, to medel your own airport (runways and taxiways) and structures, and to share your work with other FGsimmers. And then I begun modelling !! !